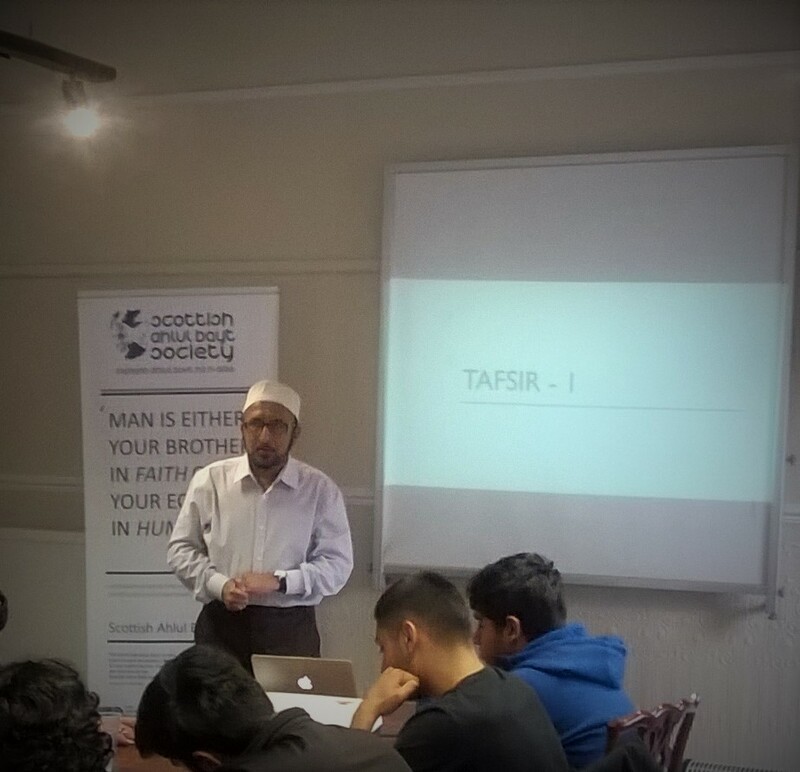 The Scottish Ahlul Bayt Society is pleased to announce the beginning of its Quranic Tafseer class. 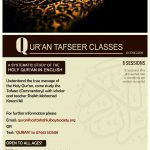 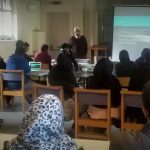 The classes, taken by the teacher and mentor Sheikh Muhammad Kassam’Ali, shall serve to re-enliven one’s relationship with the Holy Book that it may be discovered as something edifying and wondrous; housed within whose depths are lessons, guidance, and divine wisdom that steer us towards success in all matters. The lessons will be centered around a salient Quranic theme or motif, and will comprise an in-depth analysis of relevant verses, a comparative study of various commentaries, and recourse to traditional and contemporary literature. 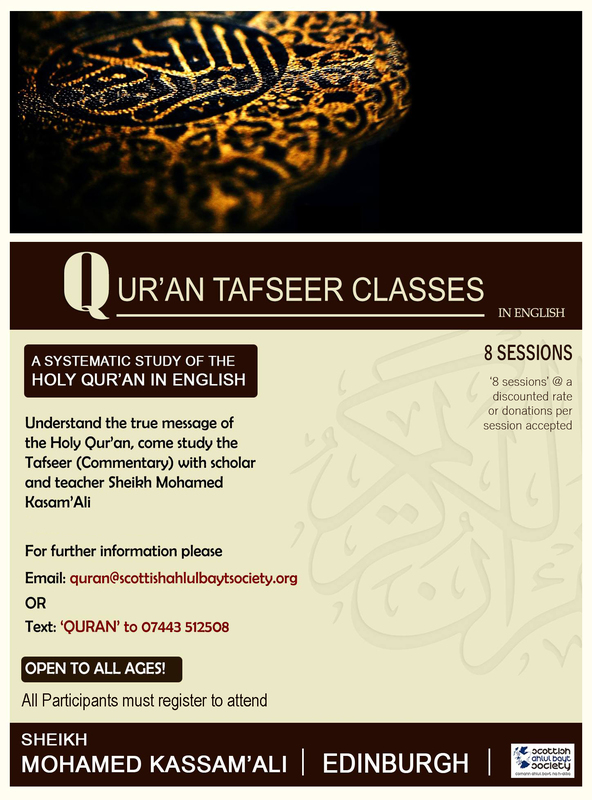 Understand the true message of the Holy Qur’an, come study the Tafseer (Commentary) with Moulana Mohamed Kasam’Ali.